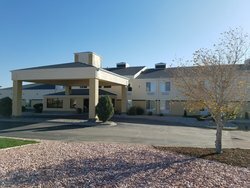 The Baymont Inn by Wyndham provides guests with a relaxing stay at a fraction of the cost with our special hotel deals in Limon. 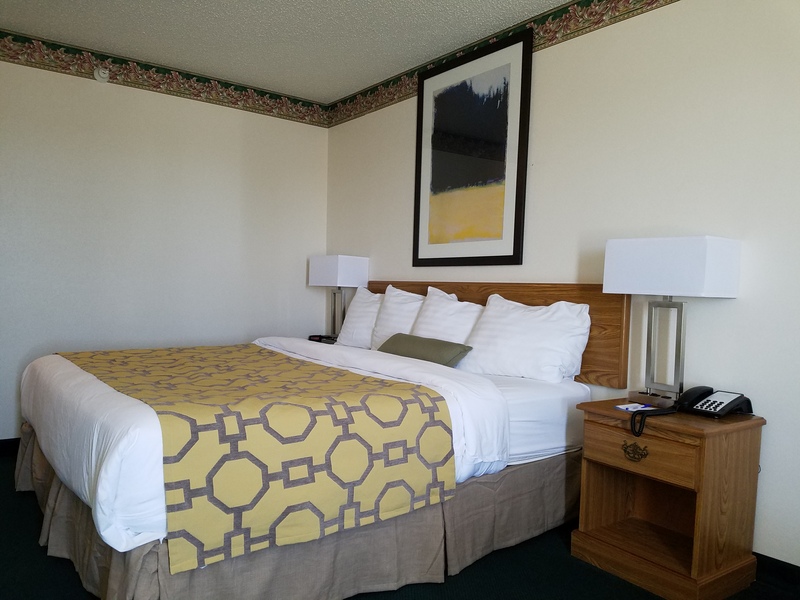 Our affordable hotel provides guests with exceptions deals that will allow them to enjoy their stay even more! Seniors can take advantage of our special senior’s discounts on all rooms and suites of the Baymont Inn by Wyndham Limon! Additionally, the Baymont Inn by Wyndham Limon offers a number of special offers for AAA & AARP members! Book your stay at least 7 days in advance to receive 20% off our best available rate! Traveling to Limon for work? Take advantage of our corporate rates by contacting our sales manager at info@baymontlimon.com. Choose one of our Limon vacation packages below today! Traveling with a group? We offer Limon vacation packages that will make your next group getaway a more affordable experience. 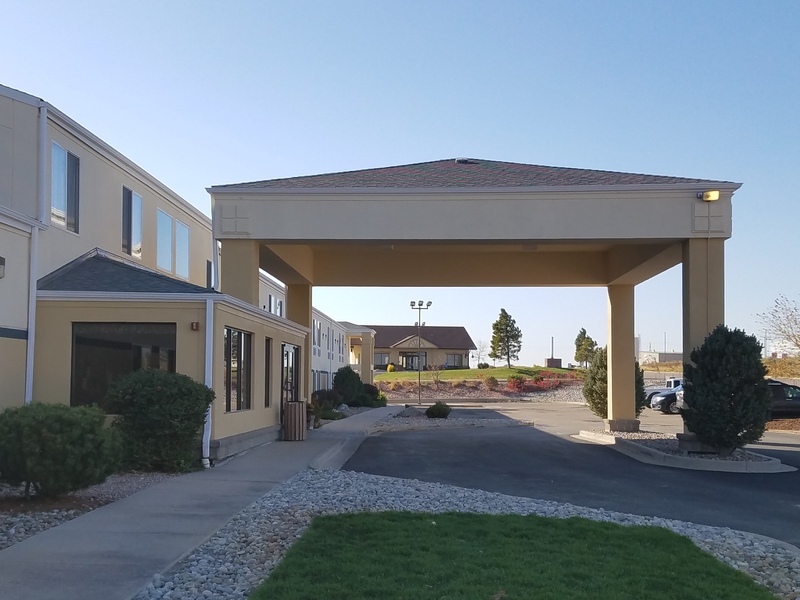 Our spacious rooms and suites are ideal for guests traveling to Limon with a group or a team, and our on-site conference spaces provide an excellent meeting room for a pre-game pow-wow or an important business meeting. 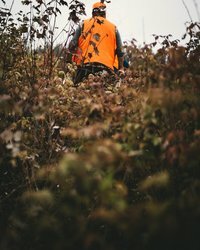 Headed to the area for hunting season? 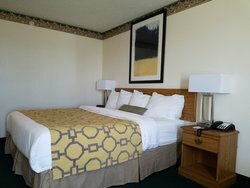 Make sure to take advantage of our special Hunter's Discount during your stay! As a proud member of the Wyndham family, The Baymont Inn by Wyndham Limon is proud to offer our guests Wyndham Rewards when they book their stay at our Limon, Colorado hotel. Wyndham Rewards allow guests to collect points for special discounts and free stays at participating Wyndham hotels! Become a Wyndham Rewards member today and start earning points towards free nights! Learn more about the exciting program here. Book your stay on the new Wyndham Rewards app to receive $10 off your stay at the Baymont Inn by Wyndham Limon! Book one of our competitive hotel deals in Limon today and enjoy your stay in the Hub City! Heading to Limon for hunting season? Our hotel is close to a number of popular hunting areas, making us the perfect place to rest your head after a busy day out in the field. 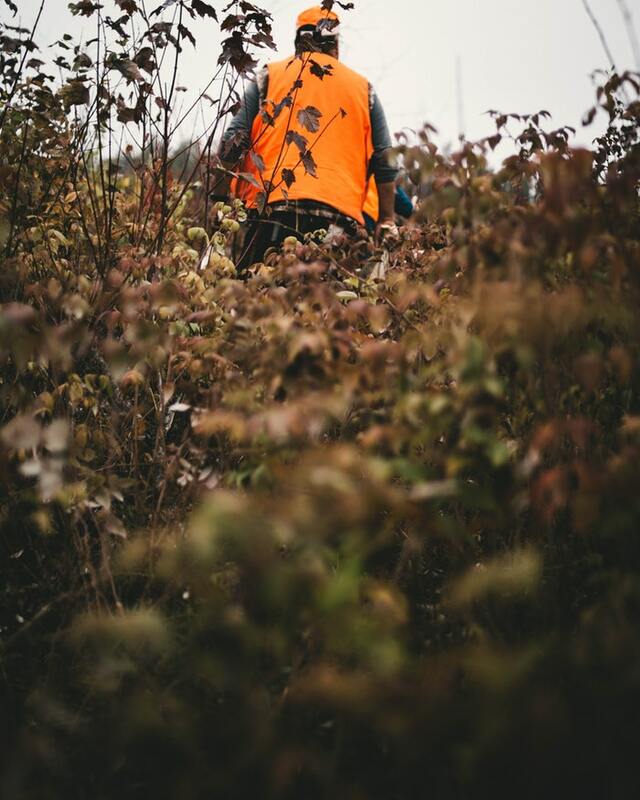 Our special hunting Limon vacation package allows visitors to take 10% off the cost of their stay when they present a valid Hunter ID Card upon arrival at the Baymont by Wyndham Limon. Call us at (719) 775-0700 to book this special offer for your next trip to Limon! Guests must call the hotel directly to book this offer. Guests must present a valid Hunter ID Card upon arrival to receive this discount. Boook your stay at the Baymont Inn & Suites Limon using the new Wyndham Rewards app and enjoy $10 off your stay! 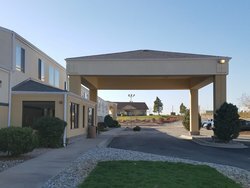 Save up to 20% on our Best Available Rate when you book your stay at the Baymont Inn & Suites Limon least 7 days in advance. Plus, get 100 Wyndham Rewards® Bonus Points.